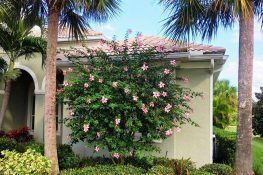 ArtisTree specializes in customer service for landscape maintenance and design projects in Bradenton, Sarasota, Venice and other nearby cities. Since 1990, we’ve never wavered from doing the right thing or giving our award-winning best to the educated customer. 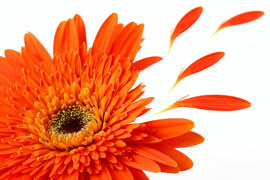 Simply, the more you know about horticulture and the nature of our industry, the more you’ll respect the job we do. So welcome. 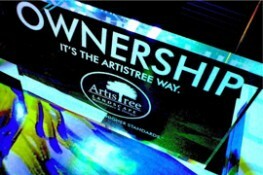 No matter if you're a community association or a homeowner wanting a design renovation, you'll discover right away that nature is our world here at ArtisTree. Think of us as your HOA specialist. We're glad you're here today. Our people are so important to us that we introduce them here instead of tucking them on a back bio page. 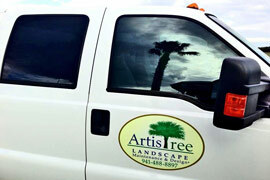 ArtisTree brings you specialists who are degreed, accredited and just plain nice to work with. For HOAs and property managers, that means peace of mind. Take a moment to meet our handpicked bunch. Hiring the right people is the single most important job we do.